It's not just a good day for laptop deals. 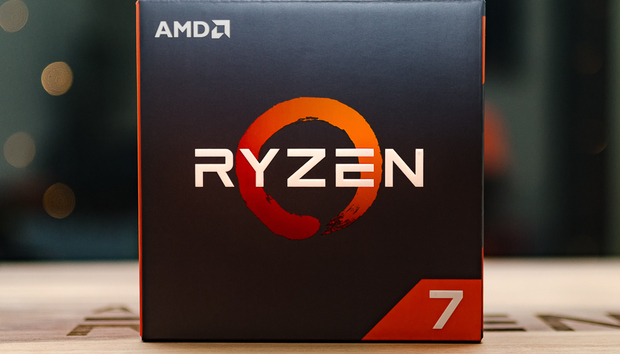 Right now, you can find sales on new PC components too: This week Newegg is selling the AMD Ryzen 7 1700X for $300. The deal includes a free "Champions Pack" for Quake Champions. That's about $30 cheaper than the best price Amazon has right now, and $100 off the MSRP. While it doesn't beat the crazy sales we saw during Black Friday, it's still a good deal and roughly matches what we last saw back in June. The Ryzen 7 1700X is a 95W processor that features 8 cores and 16 threads, with a 3.4GHz clock speed and a maximum boost speed of 3.8GHz. Though Ryzen 7 chips aren't quite as fast as Intel's processors for games, they're still darn good gaming chips nonetheless. Plus all those cores reign supreme in productivity if you're planning to use your PC for more than just gaming. Note that this processor doesn't come with a stock cooler, so you'll have to obtain some kind of fan for this purchase. If you don't have plans for custom cooling, our recommendation is our reliable and reasonably priced favorite, the Cooler Master Hyper 212 Evo.